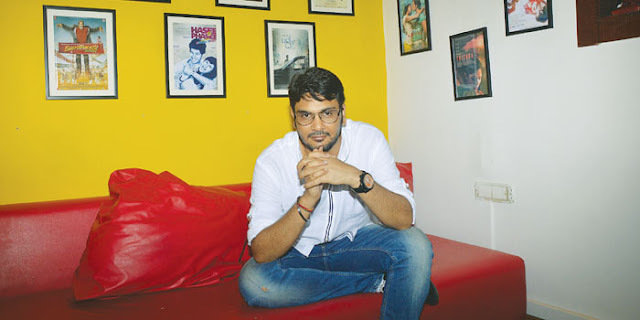 Mukesh Chhabara, who has been the casting director for many renowned films including the recent blockbuster Bajrangi Bhaijaan, will now be joining the league as a director in SLB's next production. Sanjay Leela Bhansaali who is currently busy with magnum opus Bajirao Mastani, said "I see immense potential in Mukesh Chhabra as a filmmaker. His background in casting and foreseeing actors in characters, I believe, will work in his favor as a director." On other hand, Confirming the news, Mukesh said, "Sanjay Sir is putting his trust in me and I am thankful to him. I am on the path of realizing my dream. It is too early to talk about what the film will be about; but I need to pull up my socks and get ready to play this new role. After casting for so many films for so many amazing directors; this is a huge opportunity for me." However, the untitled project is yet to be finalized.